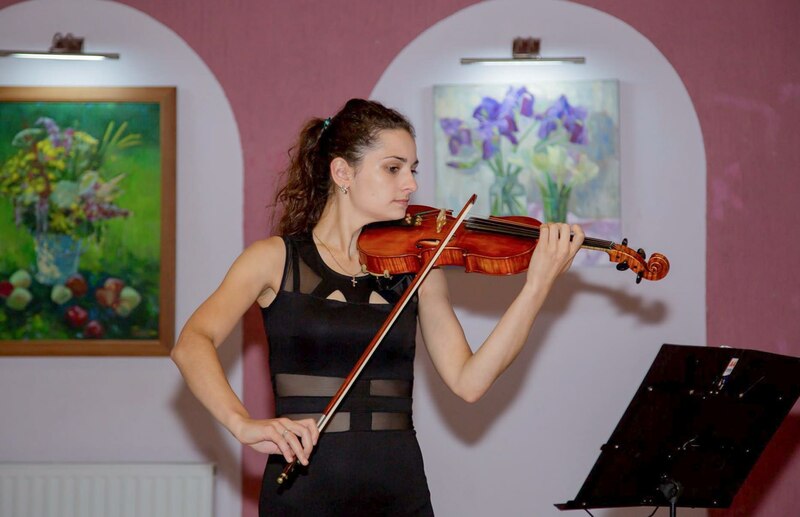 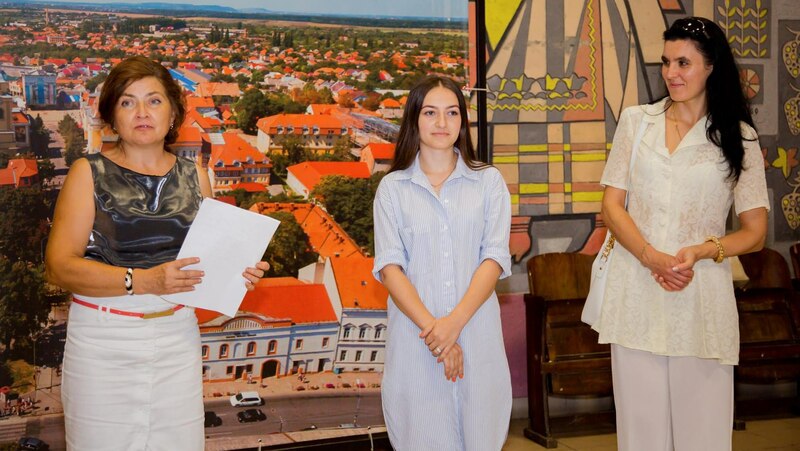 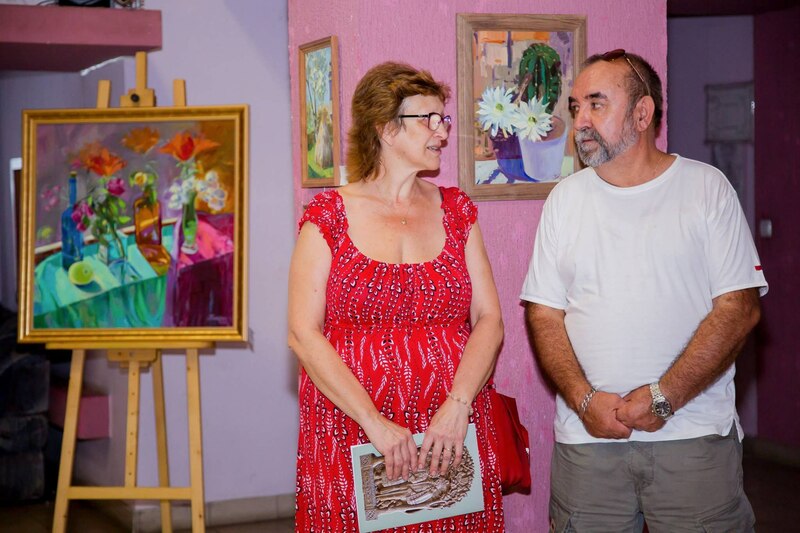 On 26 July 2018, in the City House of Culture in Berehove, it was opened a solo exhibition of a young artist Yaroslava Katran. 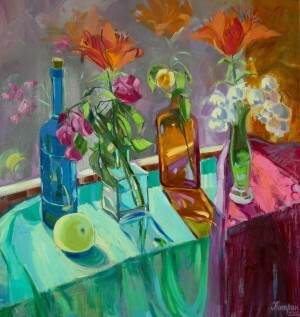 The exposition is titled “Flower Symphony”. Yaroslava Katran was born in 1993 in Mizhhiria region. 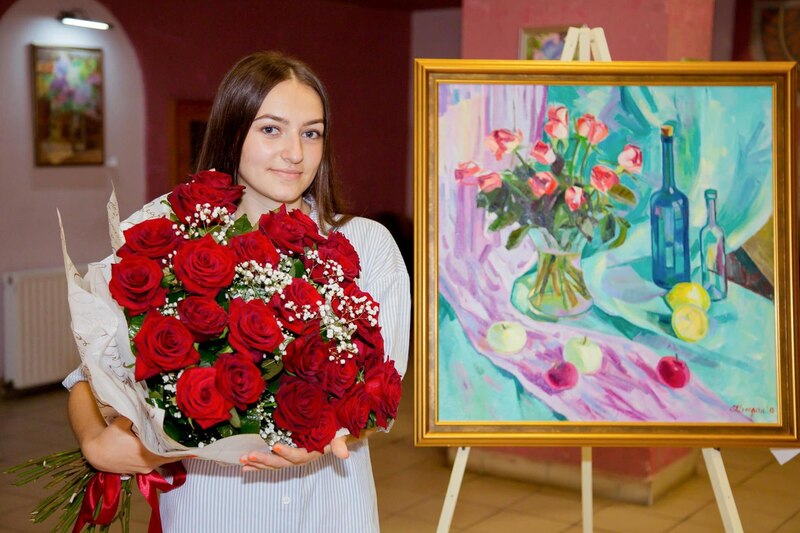 She is a member of the Youth Union of the National Union of Artists of Ukraine and recently graduated from the Transcarpathian Academy of Arts in the speciality “painting”. 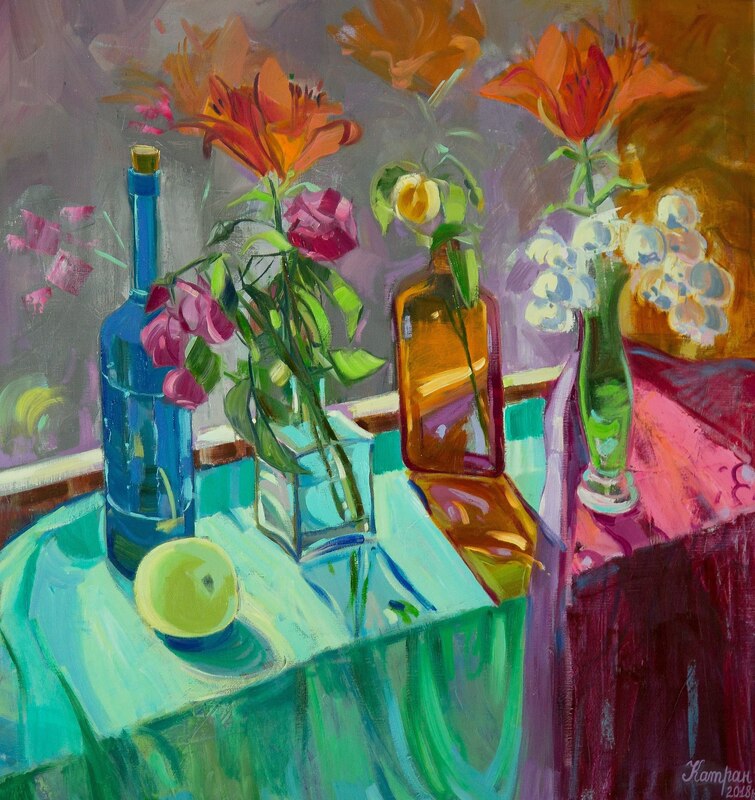 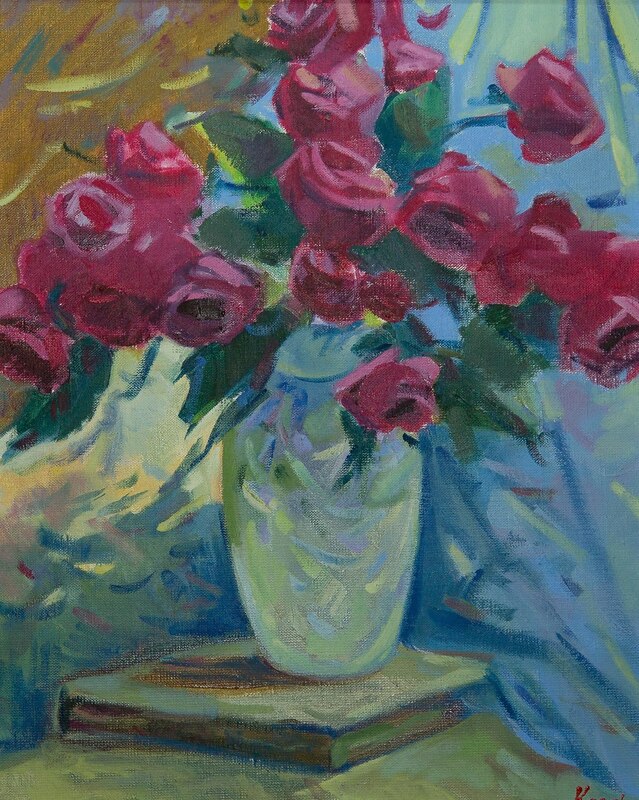 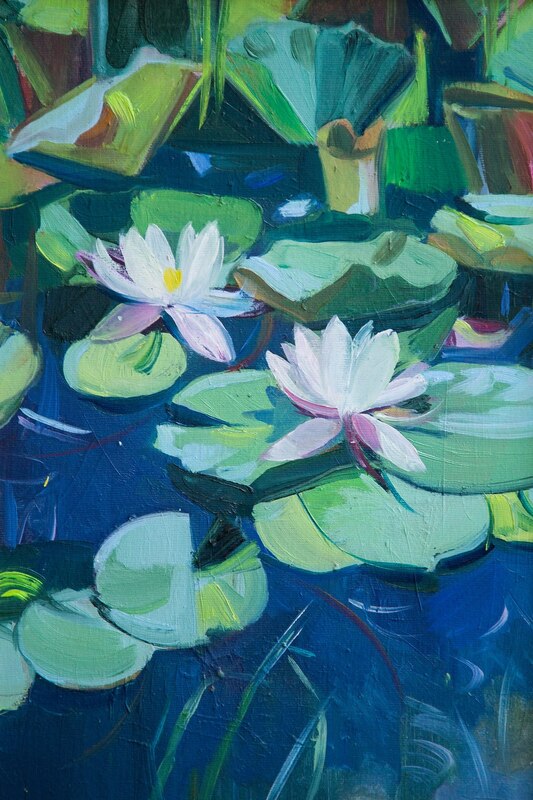 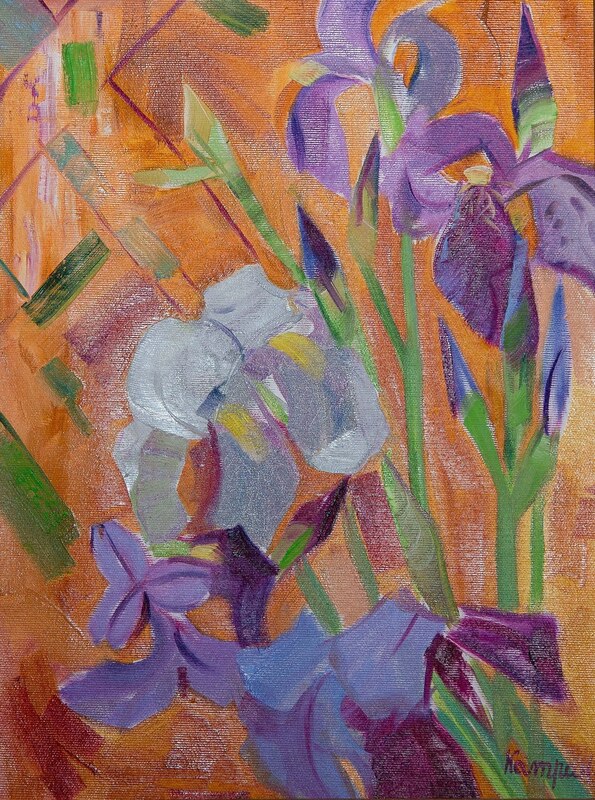 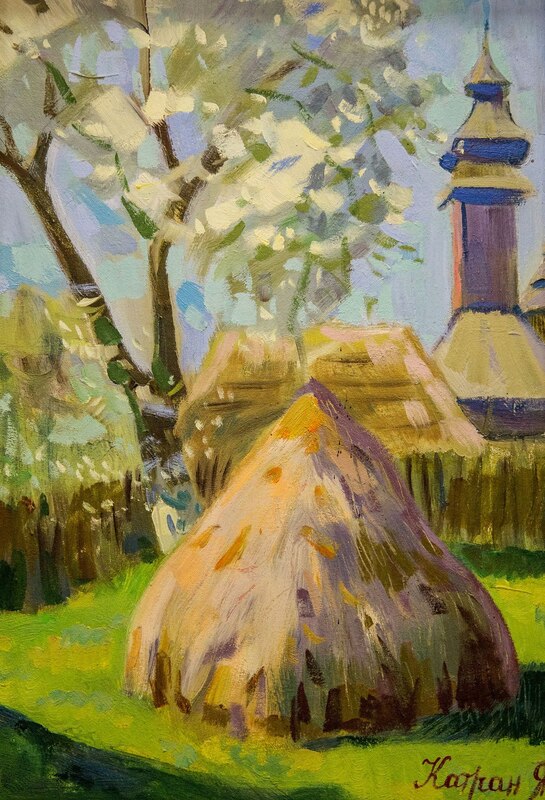 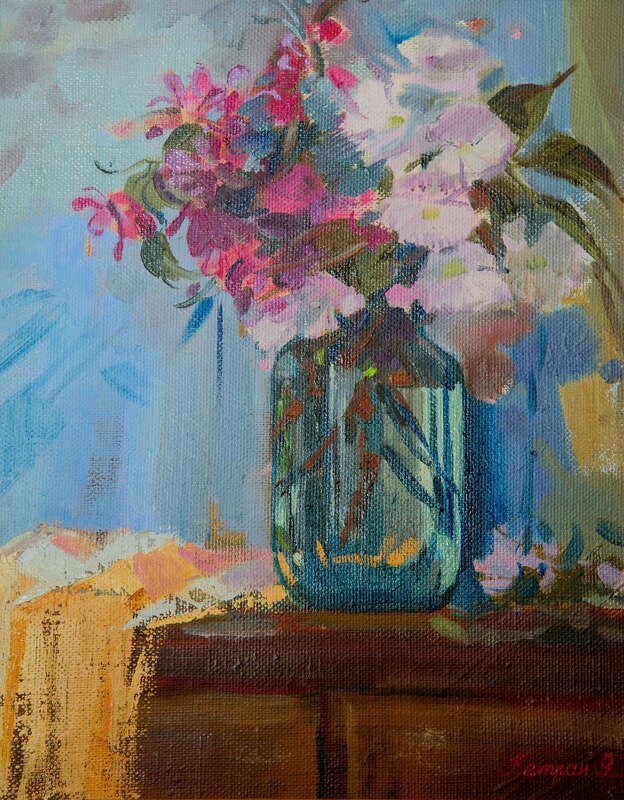 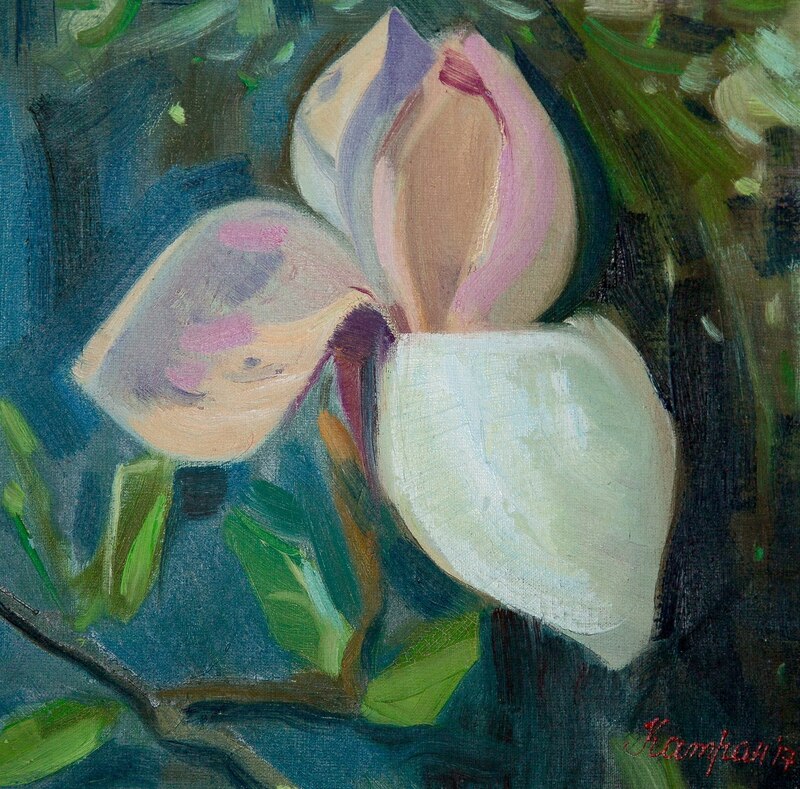 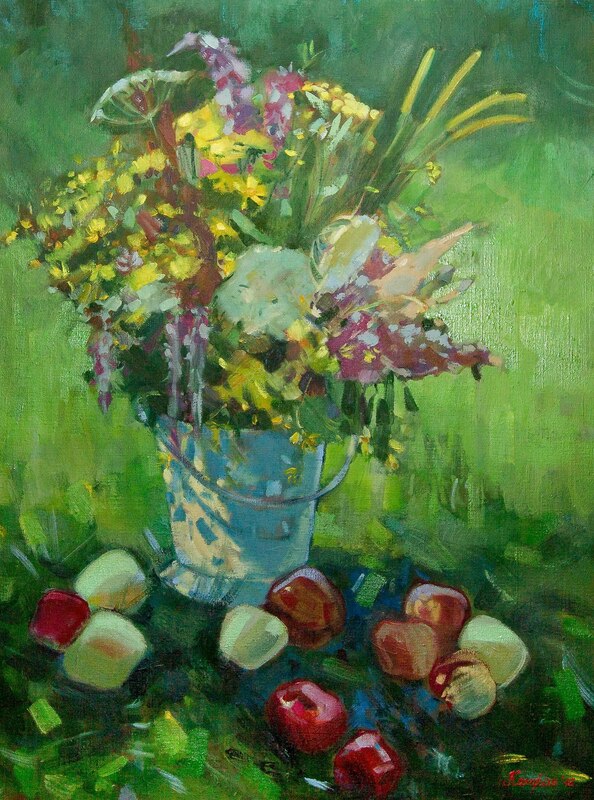 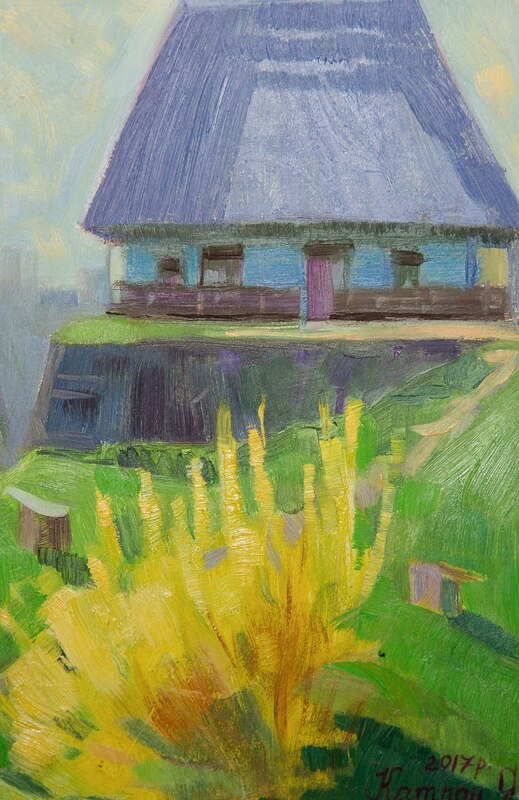 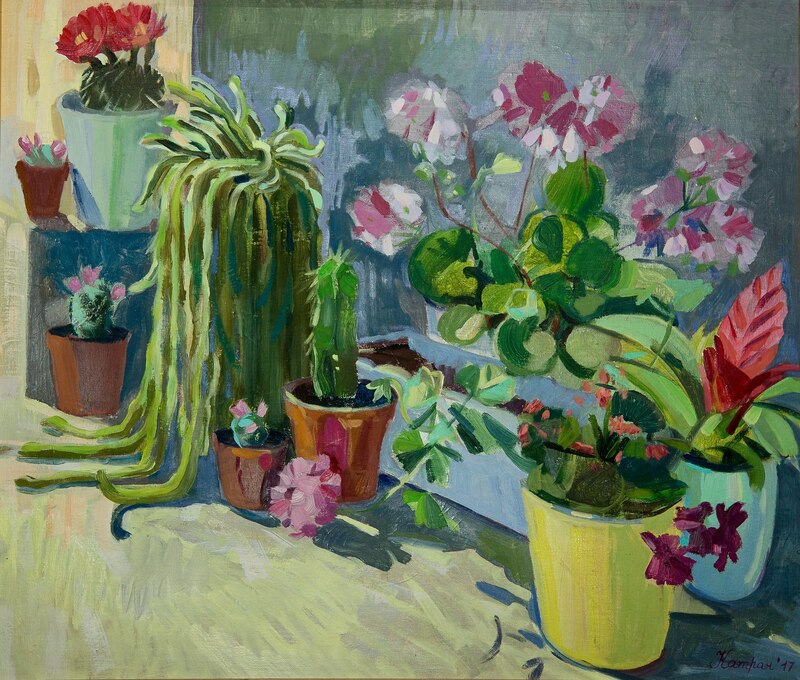 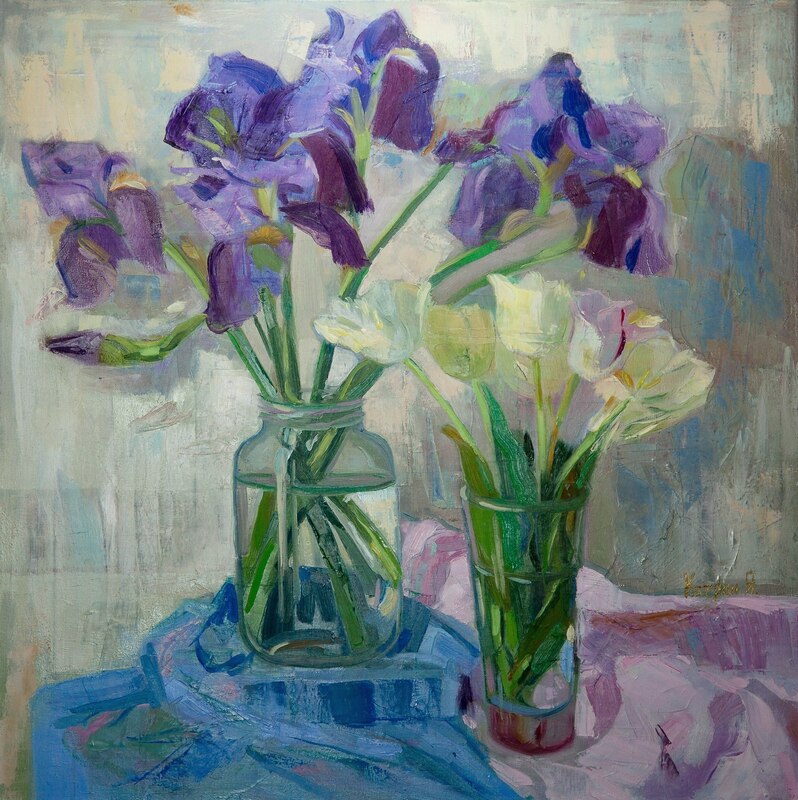 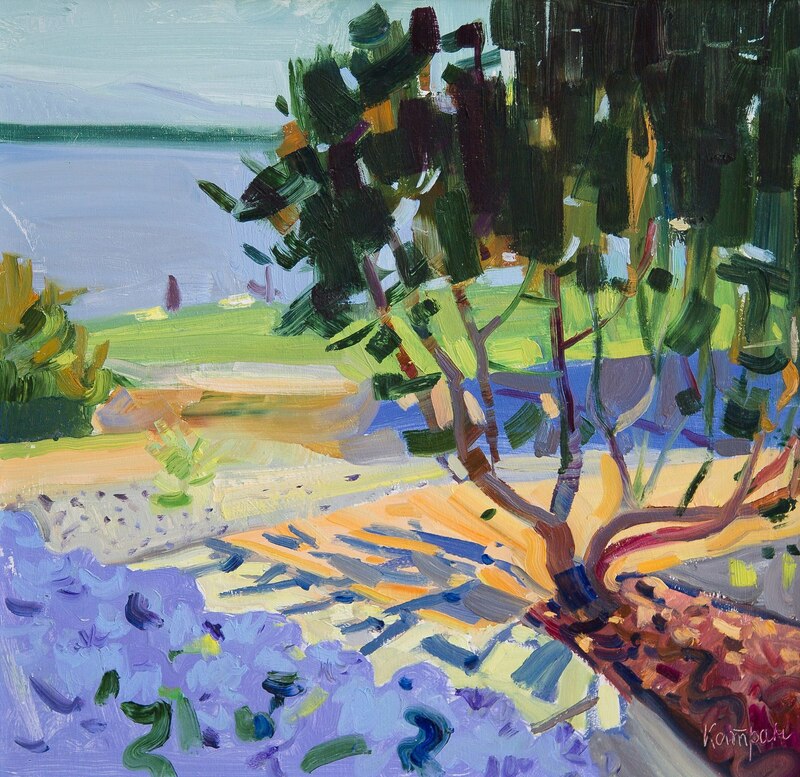 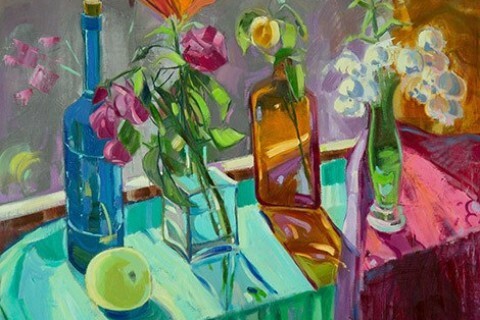 In 2016, she was a participant of regional exhibitions, all-Ukrainian, and international plein air. 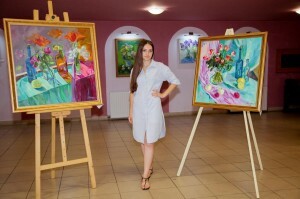 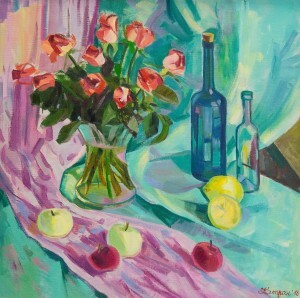 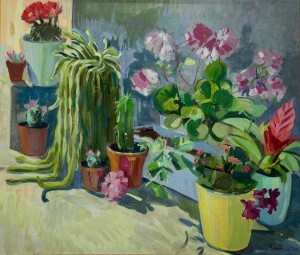 In the exhibition, presented in Berehove, about thirty works written in oil on canvas and cardboard. 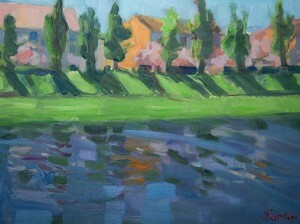 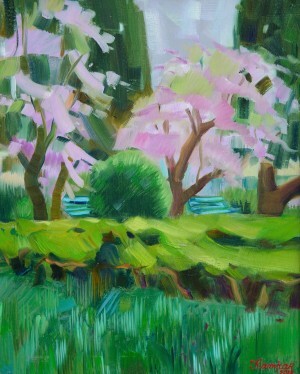 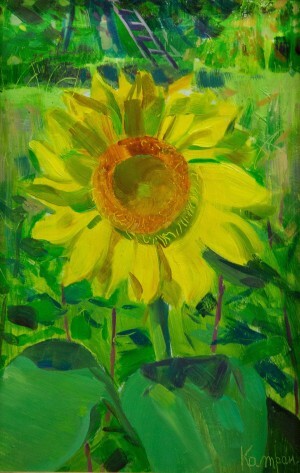 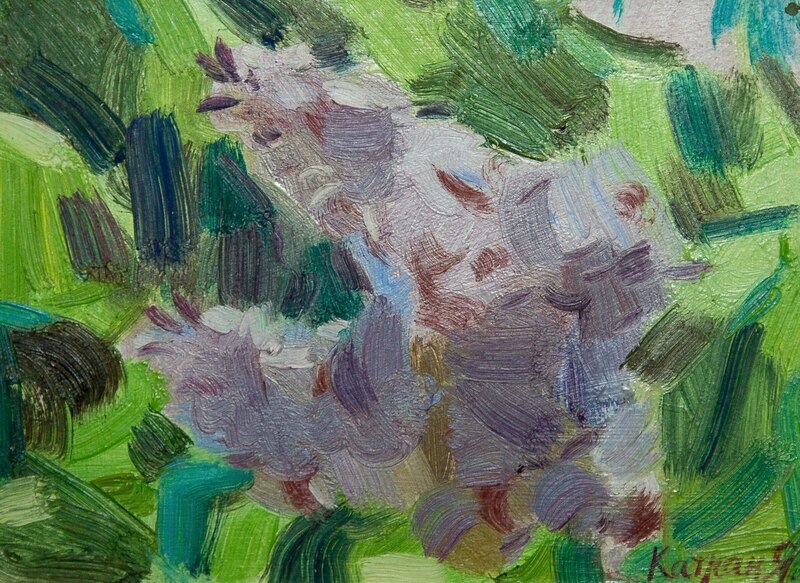 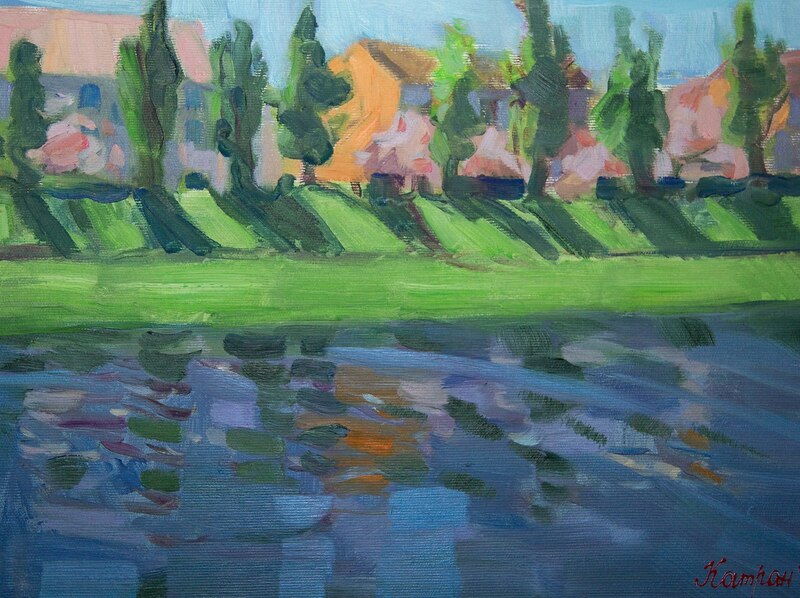 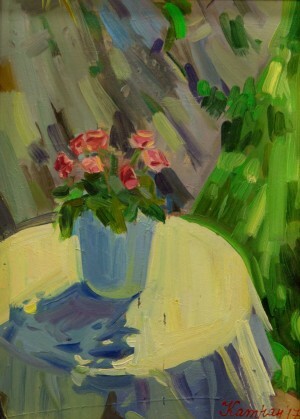 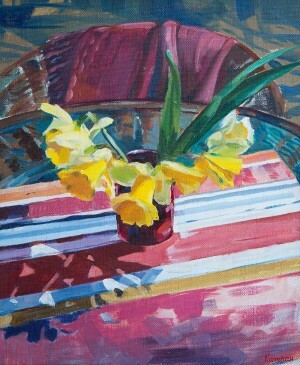 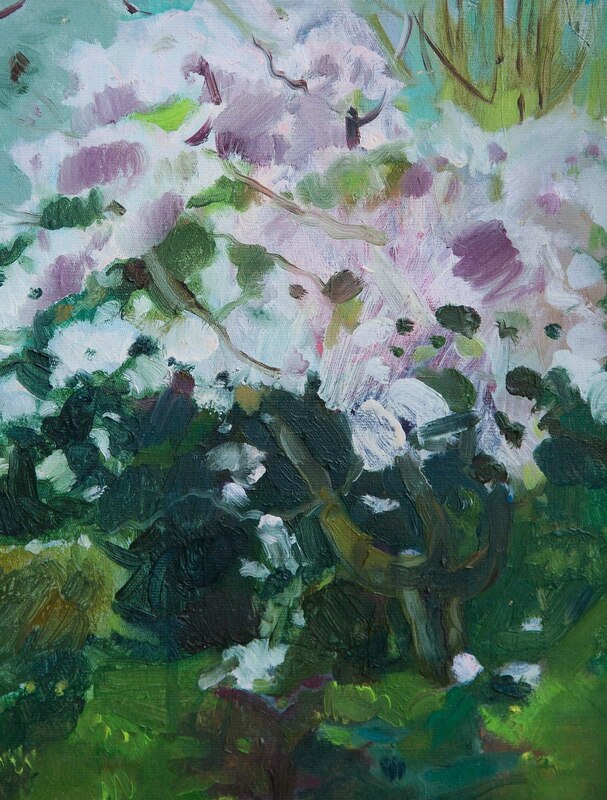 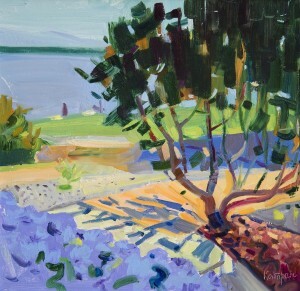 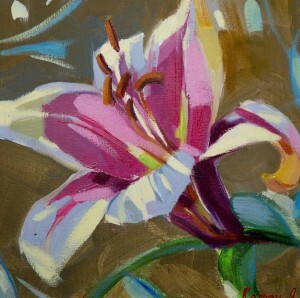 All works, according to the artist, are plein air's, written from nature in different years, from 2012 until today. 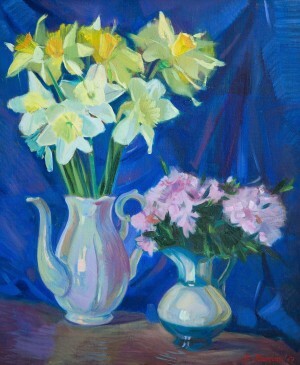 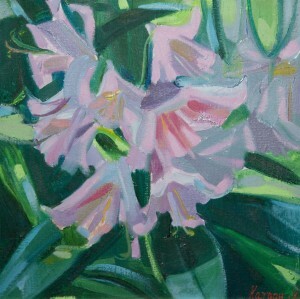 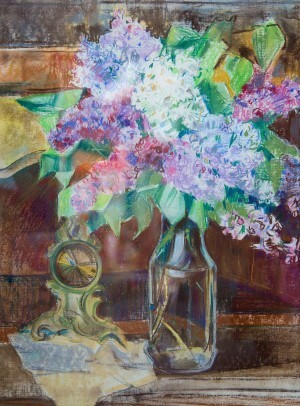 Among the genres there is still life, landscape and a series of sketches. 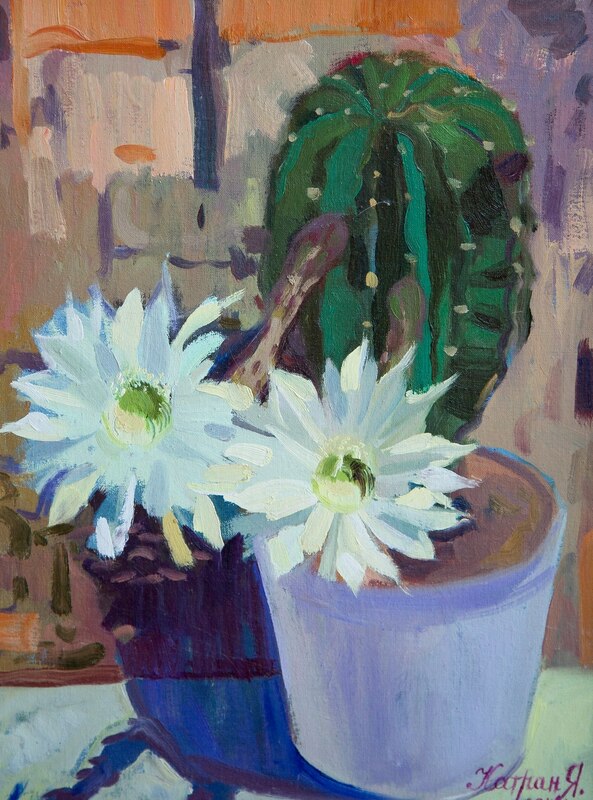 The creative manner of the artist differs with wide, confident strokes, a subtle sense of colour, skilful transmission of chiaroscuro. 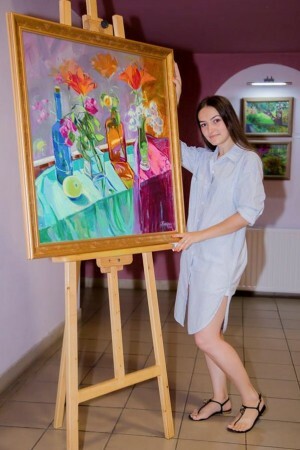 The “Flower Symphony” exhibition in the Berehovo will last until 10 August 2018.